The main champ is back in town. Can't believe there wasn't already a GAJ Chat. Poor form Cats fans. 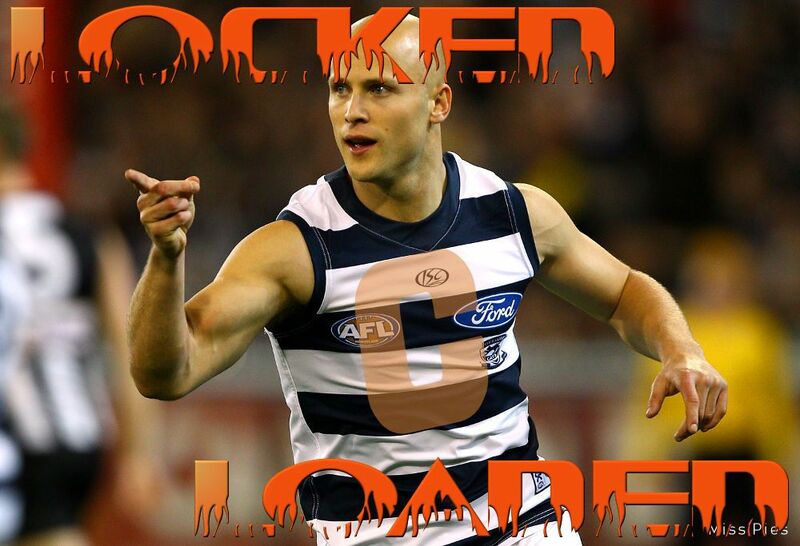 Realistically I think it is Premiership or bust for Geelong this year. An early elimination in finals won't be tolerated I recon. How many weeks til he's back??? Hopefully they sit him down and tell him to harden up and stop being afraid of the body on body work. Could have got the Cats the win if he had a bit more courage.